We’ve left winter behind — weekends away and vacation time at the cabin, on the road in the RV or at a favourite campground beckon. But are you going to get the restful sleep of your dreams? 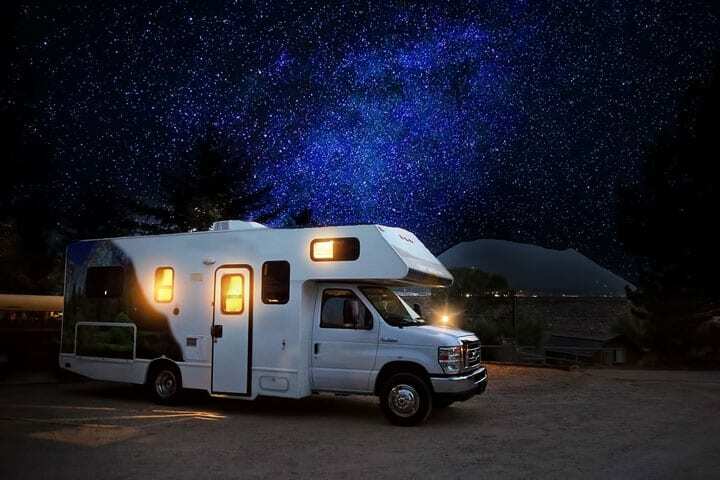 An RV mattress and/or trailer mattress is designed by the manufacturer to get you more to the gallon in your vehicle, not ensure you sleep well and in comfort — which means you’ll be awake most of the night tossing and turning. These thinner and lighter weight mattresses may be fine if you are only sleeping on them for a night or two, but if you go away most weekends, are planning a summer holiday, head south each winter, or you are a long haul driver, it might be time to switch out the mattress from the manufacturer’s brand to one you’ve chosen for your own comfort and sleep preferences. Because RVs and trailers have curved bed frames or shortened corners for better access to the bathroom and storage, using a mattress from your home isn’t going to work. A built-to-order mattress manufacturer can make a new mattress to fit your RV or trailer, or replace the foam in your existing mattress with better quality ingredients. Before you place an order, you should be sure you’re dealing with someone who is an expert in this area and asks you the right questions about what issues you’re having — you want to ensure your sleep preferences are taken into account. Don’t want to buy a new RV mattress? If you don’t want to go to the expense of purchasing another mattress, another option is to consider is purchasing a mattress topper. This can be a good alternative, unless your mattress is lumpy and sagging which means you’ll need a new one. We offer a variety of mattress toppers to solve any of your sleep issues. Prefer latex to foam? We’ve got a range of ingredients to choose from. At Sleep Boutique, we are able to keep our costs down because we’ve eliminated the middle man — all our mattresses are built on site which is a big advantage for our customers. Consider how often you’re using your RV mattress. Sleep deprivation is one of the biggest health issues many North Americans face and it can ruin a holiday — a time when you should be getting lots of R&R.